This behavior incentive would work wonderfully for full class or small groups. 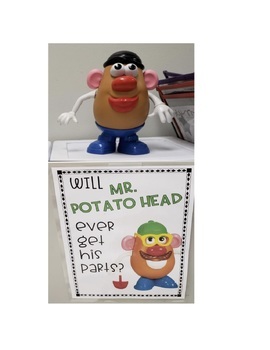 I used it in my game board themed classroom to help motivate my students to always do their best. The class would earn pieces for seamless transitions, being on task, working together, etc. The possibilities are endless. Whatever goals you want your students to work on they can earn the pieces for Mr. 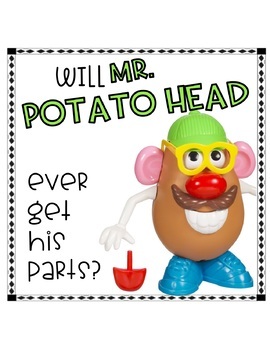 Potato Head and be rewarded. Enjoy! Please leave some feedback if you enjoy this FREEBIE!